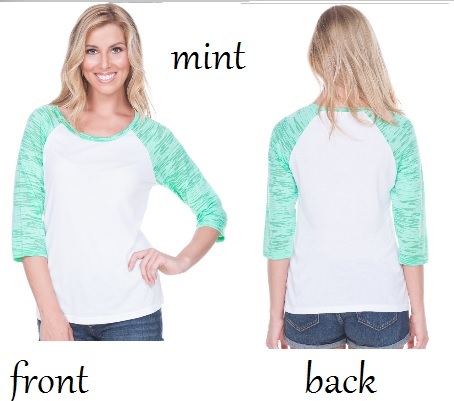 Cool and comfortable, get a fresh take on the traditional raglan with this top. 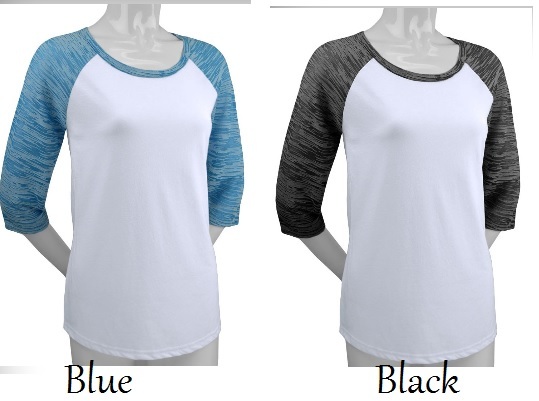 Featuring contrasting burnout elbow length 3/4 sleeves with a solid body, this round neck raglan is a must-have of the season. 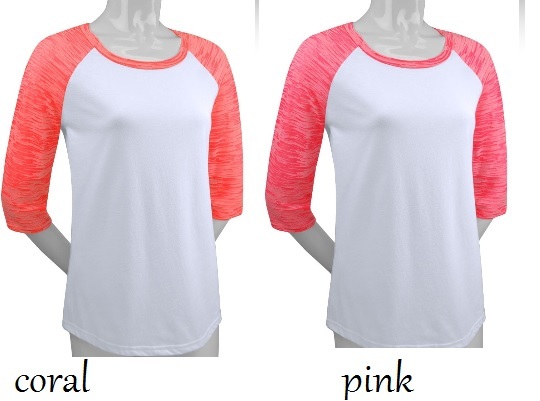 Made of sheer jersey, it's finished with silicon wash for an ultra-soft touch and feel. IN STOCK but may incur a delay due to order volume.